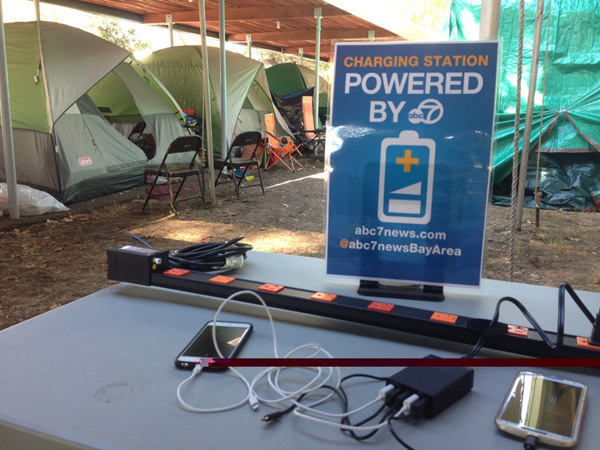 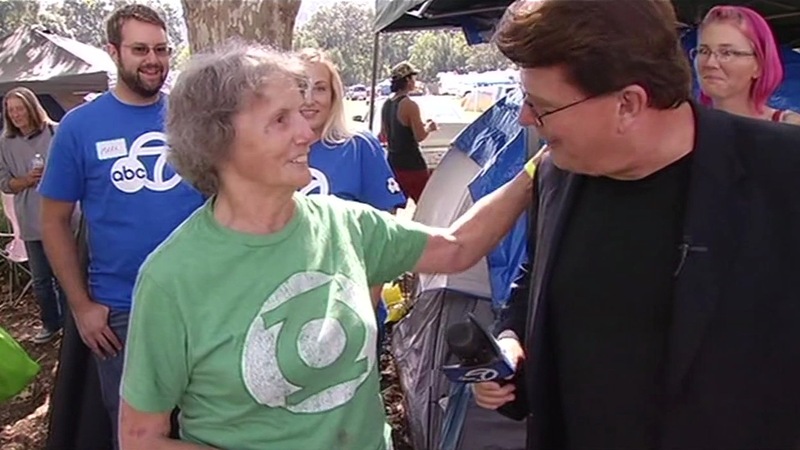 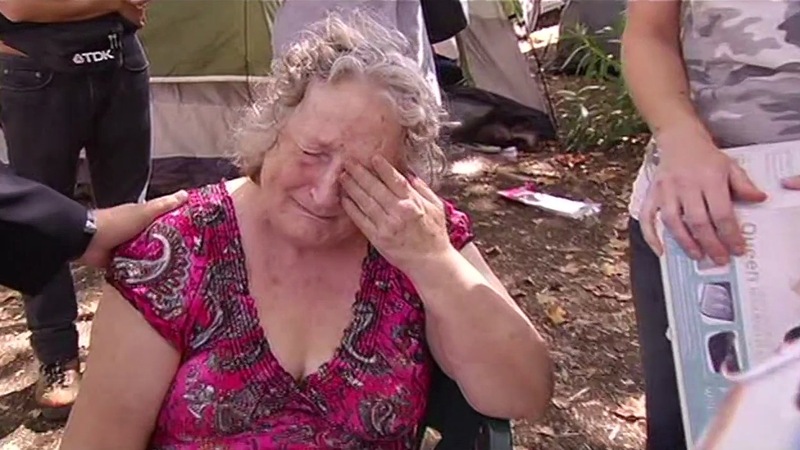 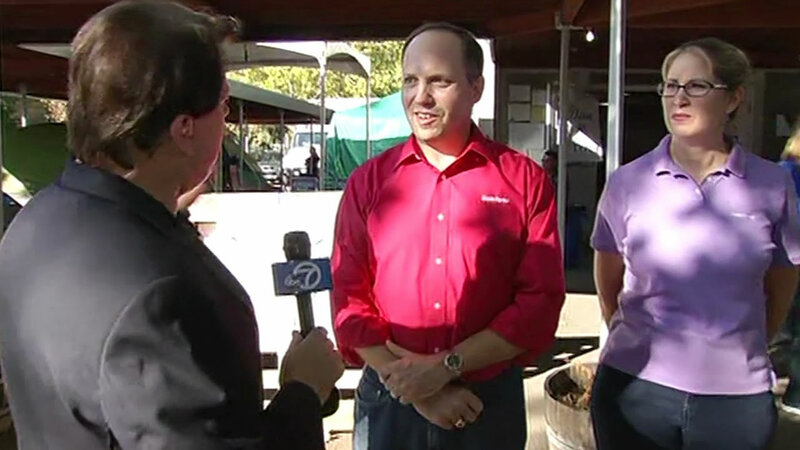 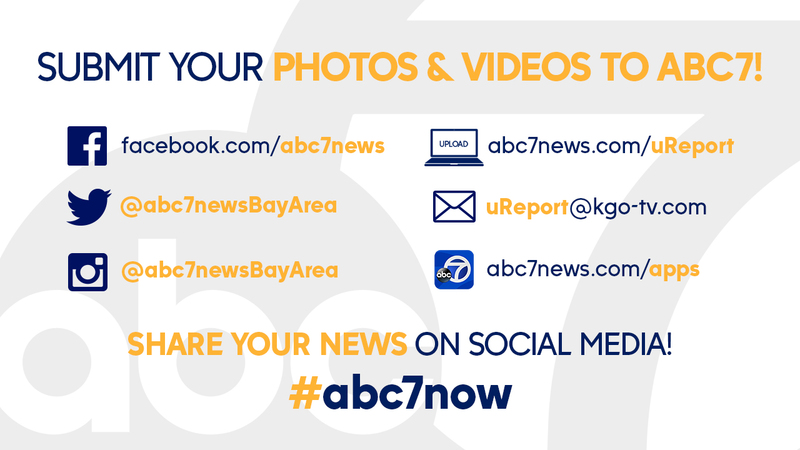 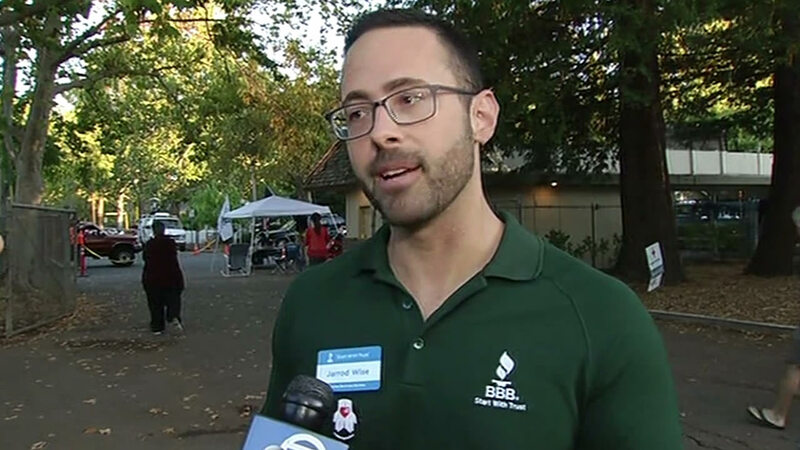 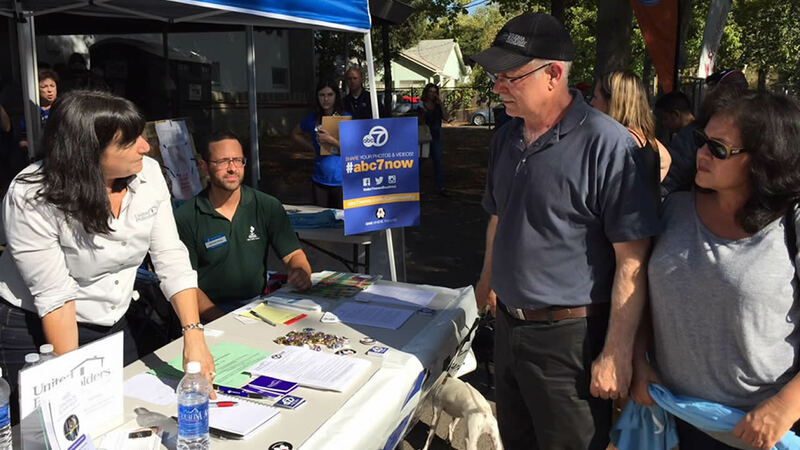 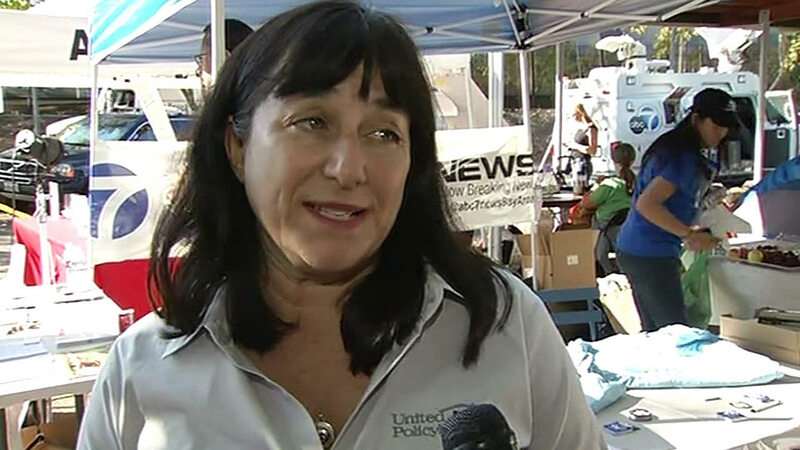 SAN FRANCISCO (KGO) -- ABC7's Michael Finney and the 7 On Your Side team partnered up with the Golden Gate Better Business Bureau, United Policyholders, State Farm and others, to offer advice and help to evacuees at the Valley Fire evacuation center in Calistoga. 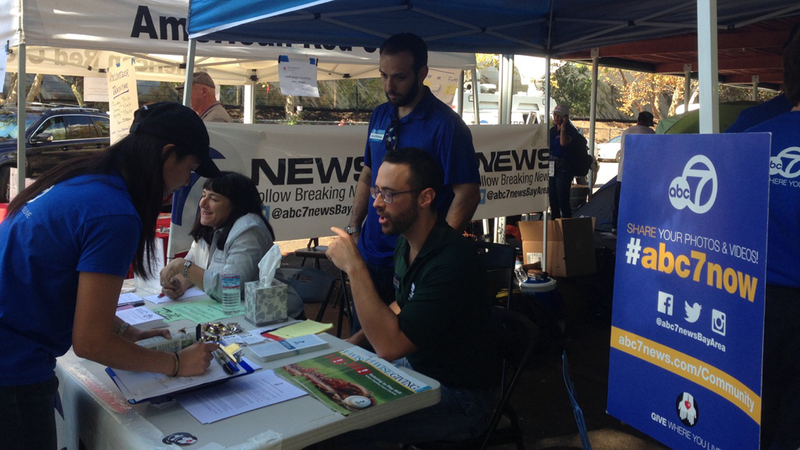 They covered topics ranging from how to avoid fraud, to how to get the help they need from companies. 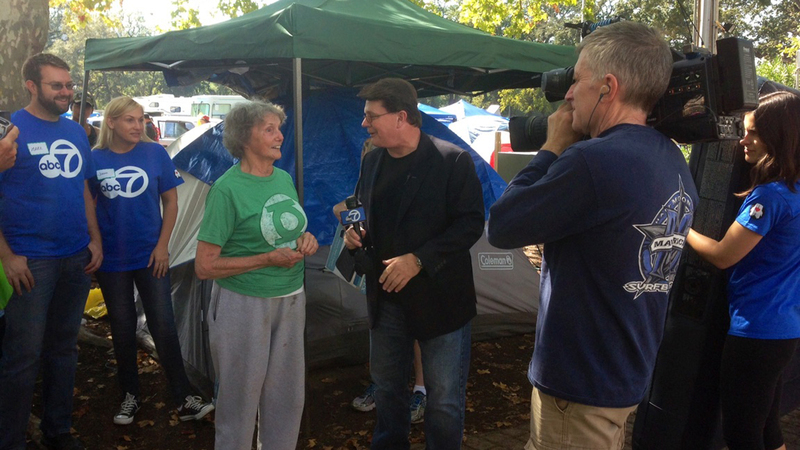 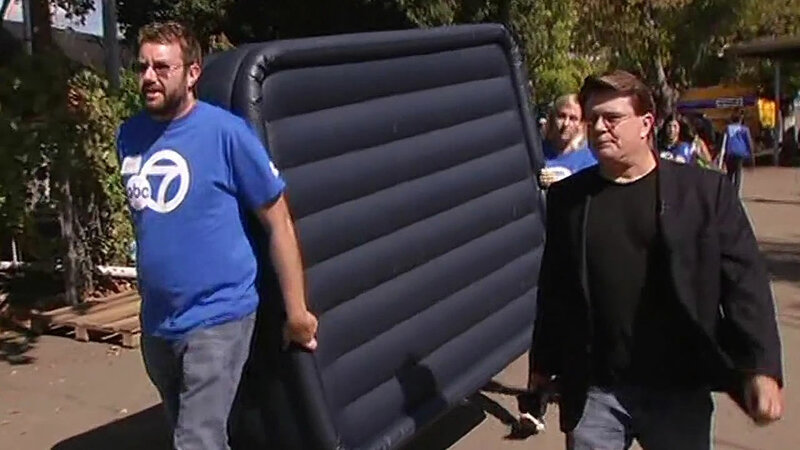 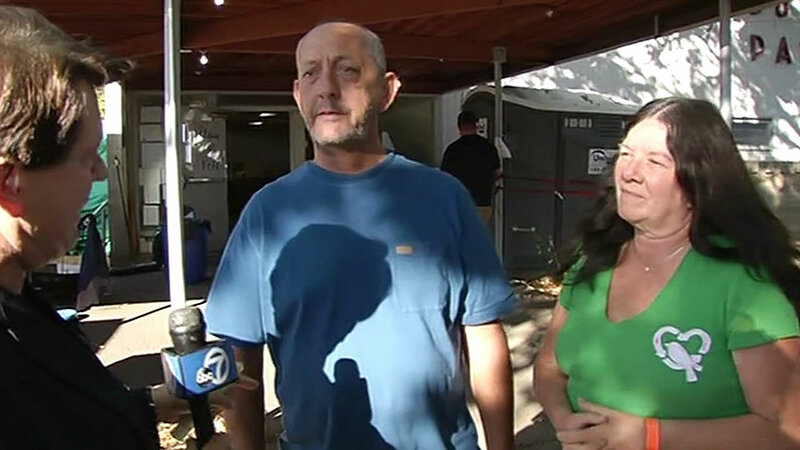 Michael Finney and the 7 On Your Side team went to the Valley Fire evacuation center in Calistoga to help Valley Fire evacuees with issues ranging from avoiding fraud, to how to get the help they need, to finding a mattress to sleep on. 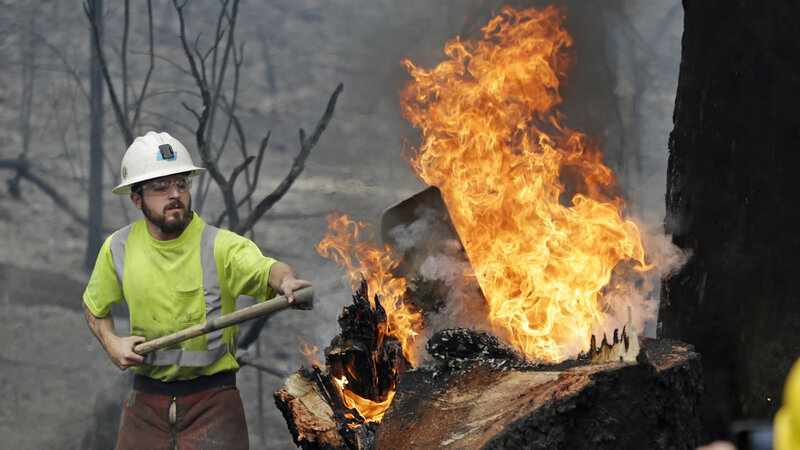 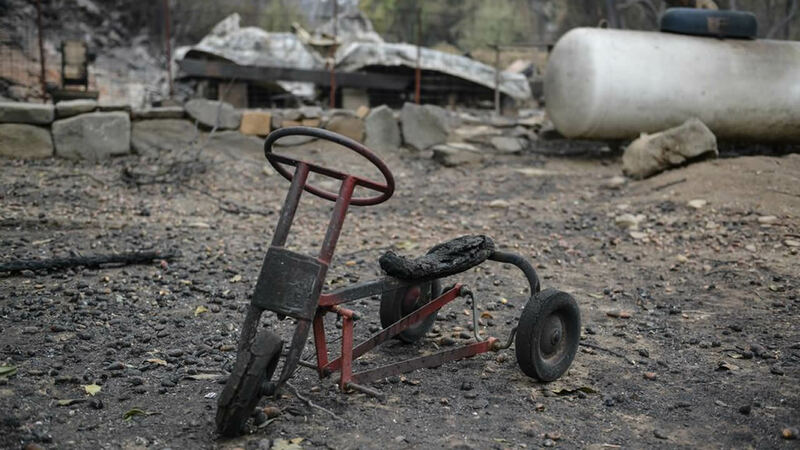 To see all of our stories, videos, and photos of the devastating Valley Fire, click here.